Welcome to the new and improved Templates Master website! 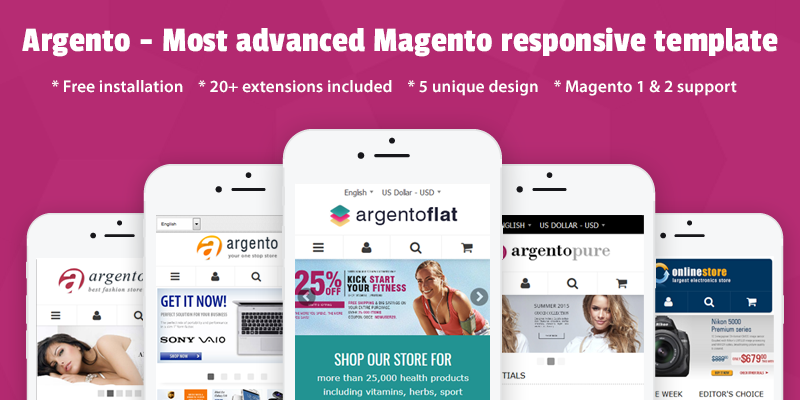 Prepare yourself for free magento tips and free magento theme. Everyone is welcome to post comments and reviews. We hope you love our new improved store and blog as much as we do! This entry was posted in Magento tips, News, Spotlight on February 13, 2009 by TemplatesMaster.